New Orleans native and Arizona Cardinals Tyrann Mathieu presents the inaugural Heart of a Badger Football Camp! June 4, 2016 Tyrann Mathieu will return home to impact the New Orleans community and host a FREE non-padded instructional football camp! The Heart of a Badger Football camp was established to reach the inner city youth in New Orleans and provide them with an experience that will shape their futures and point them in the direction of success! On the field campers should expect 3 hours of football fundamentals and friendly competition. 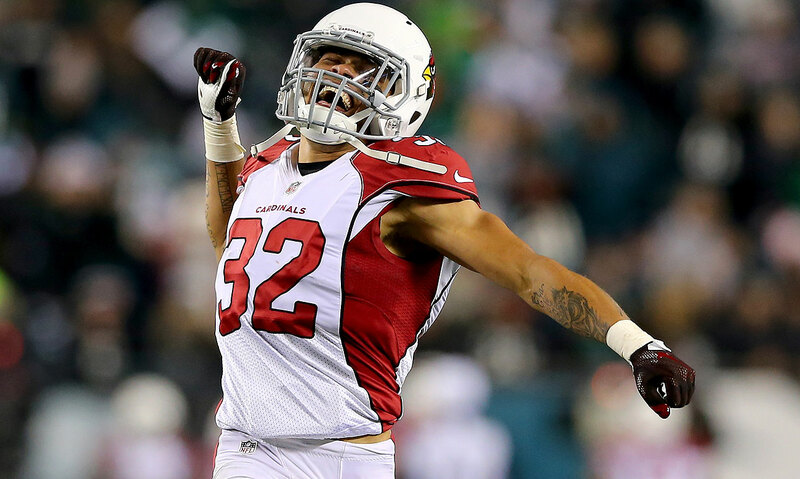 But most importantly campers will be having fun and interacting with the Honey Badger and feeding off of his passion for the game of football! Pre-Registered campers will receive a free camp T-shirt, a limited edition Tyrann Mathieu Poster, beverages and a late snack. We will be capping the camp at 250 participants so register quickly!